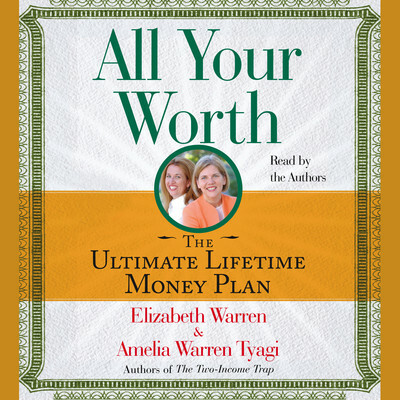 Amelia Warren Tyagi is coauthor with her mother Elizabeth Warren of The Two-Income Trap and All Your Worth. She is a former consultant with McKinsey and Company, specializing in health care, insurance, and education, and she cofounded the successful healthcare start-up HealthAllies. She has written for Time, USA Today, and several other publications. She has appeared on many television and radio programs, including Dr. Phil, and she is a regular commentator on Marketplace. She lives in Los Angeles with her husband and daughter.